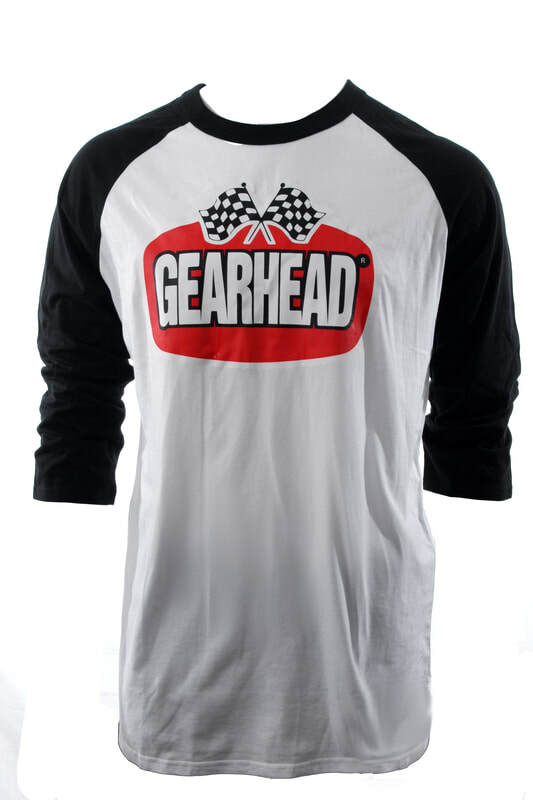 Grease. Mud. Steel. Muscle. Rock ‘n’ roll. Sweat. Passion. 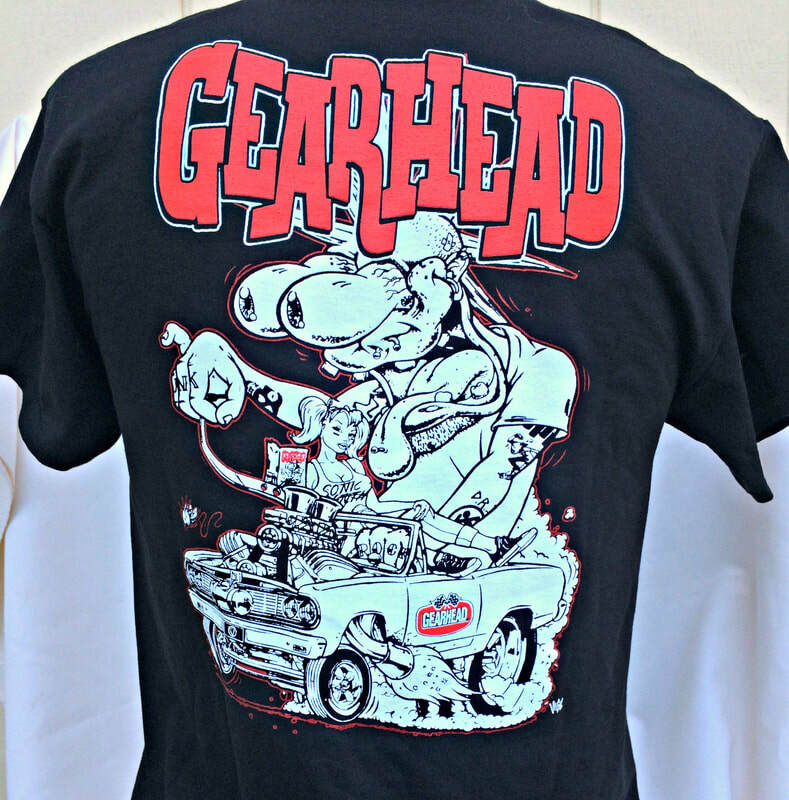 Hot Rods and rock ‘n’ roll have gone hand in hand since the beginning and Gearhead is the brand that brings it all to life. 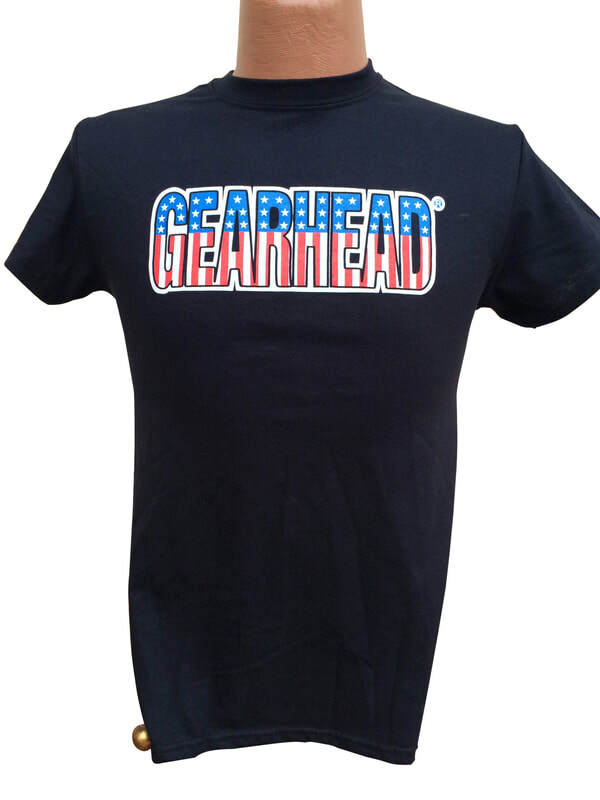 Gearhead has been making apparel since 1993, inspired by the grease, sweat and passion of American car culture and rock ‘n’ roll.